All donors are listed in the concert programs. 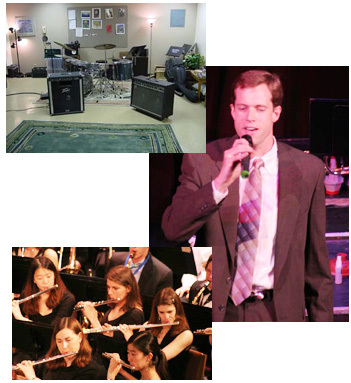 To donate online, please click Support Caltech Bands. Please be sure to put "Concert Band," "Jazz Band," or "Caltech Bands" (to split your support between the two) in the Comments field of the online donations form. If you have any questions, please contact Cindy De Mesa at (626) 395-3295.